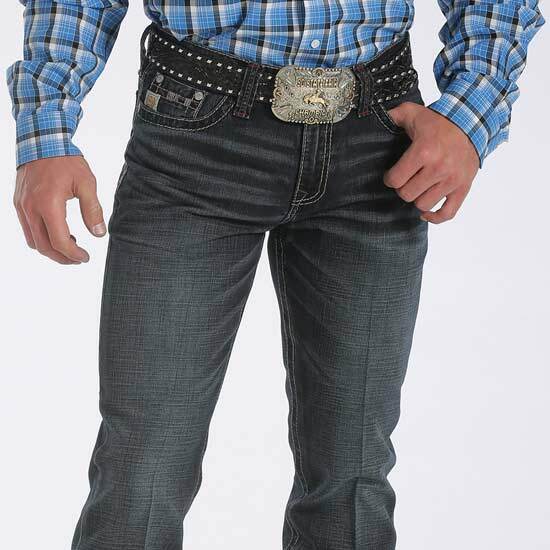 These Cinch Ian Men's Jeans are all about the super dark denim and the dual colored threads in steel, lining every seam and detail. The men's jeans are accented with a burgundy details, carried over to the geometric pocket design. 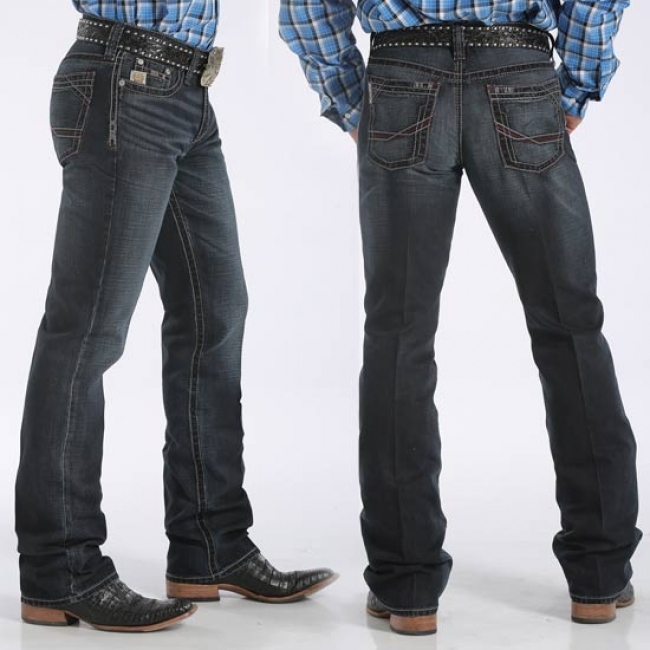 If you are looking for the dressing up and going out jeans, the Ian is it.